Home 2017 indian railways passenger Railway Revenue Must Watch: How Does Indian Railways Make Money 2016-2017? Must Watch: How Does Indian Railways Make Money 2016-2017? The Indian Railways is one of the world’s largest rail networks, and in order to run it efficiently, a careful balance between revenue and expenditure needs to be maintained. 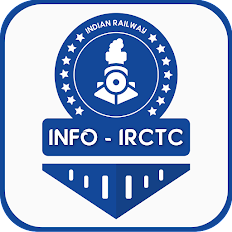 In a study conducted by Factly ,it was found that the Indian Railways earned about 1,75,805 crore in 2016-17 from freight earnings, passenger revenue, catering contracts, luggage transporting fees and other miscellaneous sources. The total expenditure equals 1,64,610 crore under heads of working expenses, depreciation reserve fund, pension fund and miscellaneous expenses.